[Release] MAIAN's Imperial Splendour submods! Thread: MAIAN's Imperial Splendour submods! MAIAN has produced not one, but four submods for Imperial Splendour for Empire: Total War! 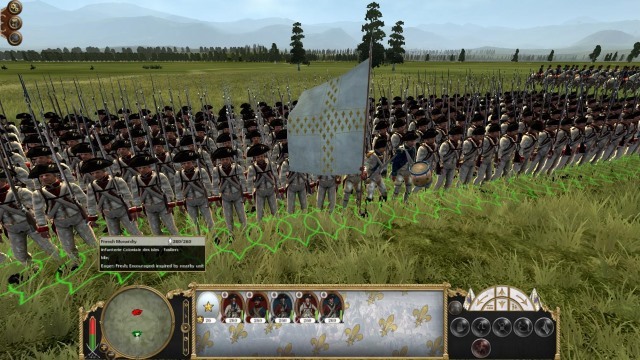 the Imperial realistic submod v2.0 and the eighteenth century marches submod.